Diane L. Camacho is the President and CEO of DLC Consulting Services, LLC. She has spent more than 25 years as a legal manager in San Francisco for firms of various sizes. For the past four years she has consulted to small firms around the country on a multitude of management issues. She speaks in the legal community on issues such as diversity, project management and legal staffing as well as teaches law office management at the San Francisco State University. Diane is a Certified Legal Manager and holds a degree in Organizational Behavior and Leadership from the University of San Francisco. 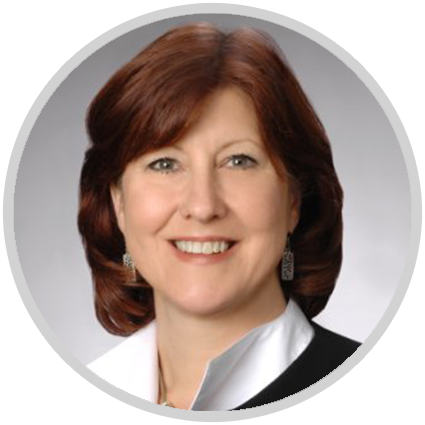 Diane has a passion to help attorneys and their staff become more efficient. She believes attorneys should practice law, not spend their time in the weeds of running their businesses. Diane is a native of Northern California. When she is not working with her clients, she loves to travel, read and spend time with her children and grandchildren. She is active with the San Francisco Chapter of National Association of Women Business Owners and the San Francisco Bar Association. 3a law managementtm is proud to affiliate with DLC Consulting Services, LLC.